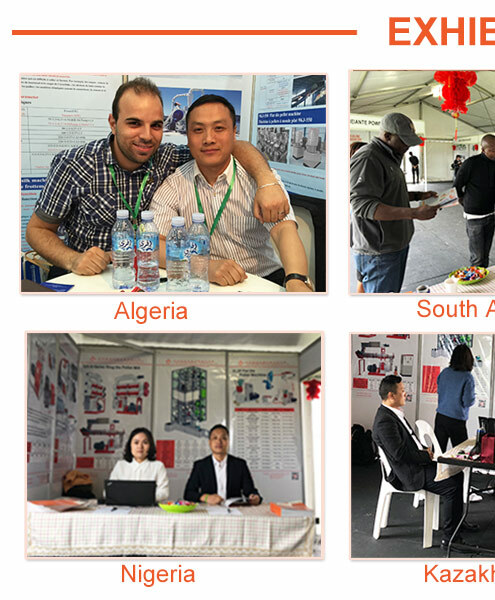 Henan Strongwin Machinery Equipment Co.,Ltd is a joint-stock machinery manufacturing enterprise,integrating scientific reseach,production and making.Our company is located in the industy development Zone of Henan,China. 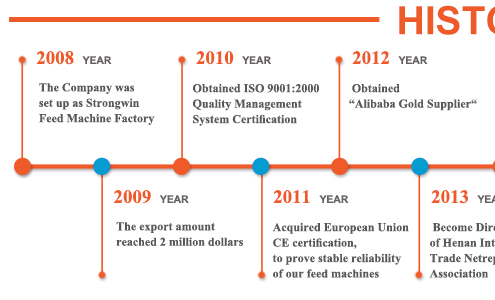 Our main products are feed pellet machine,feed pellet production line,fish feed extruder machine,pet food extruder machine and the production line. 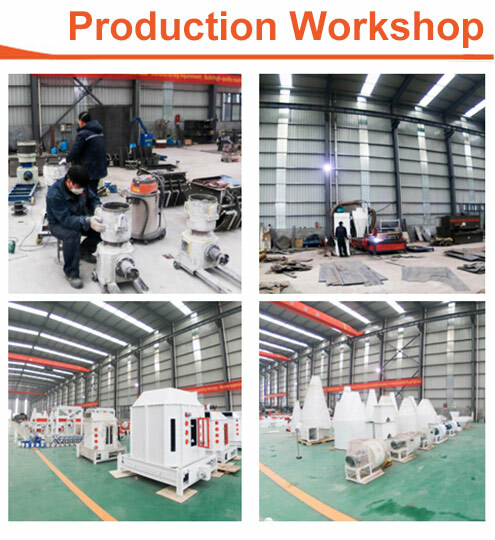 Our company regards the product quality as the life of our company.All of our main machine motor is Siemens motor,the bearing is SKF bearing,the quality is very well. 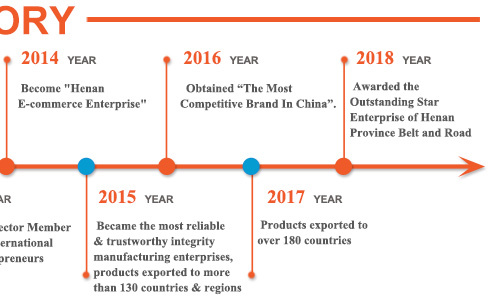 Also We have passed relevant ISO,CE,SGS Certificate.Our machine are the recommended products in China machinery industry.We adopt highly materials and advanced processing technique,making the devices have long life and wearproof performance.Win a great reputation in domestic and abroad. 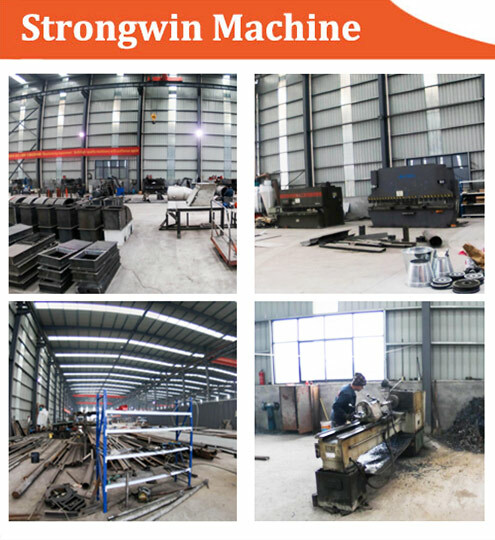 Strongwin Mission:Best machine for the world. 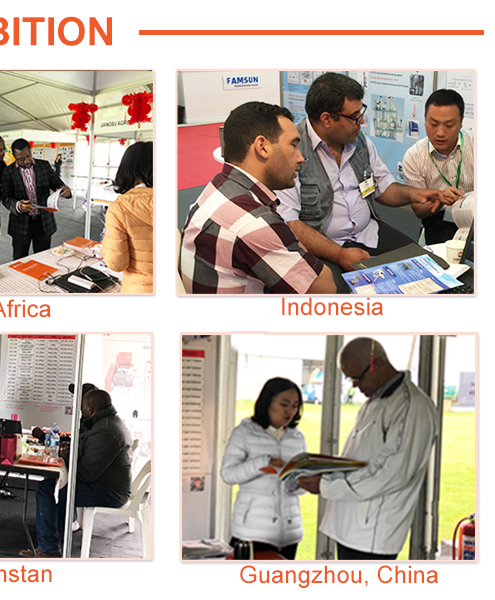 Strongwin Values:Customer first,teamwork,respect others,integrity,optimism and dedication. 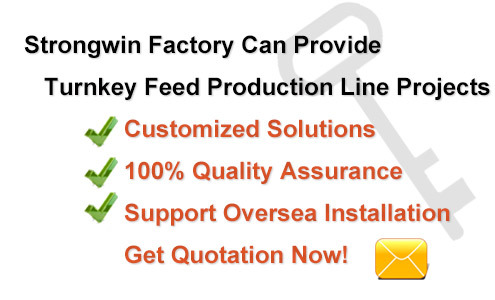 Strongwin manufacturing guiding ideology:No one supervises us,but the God know everything. 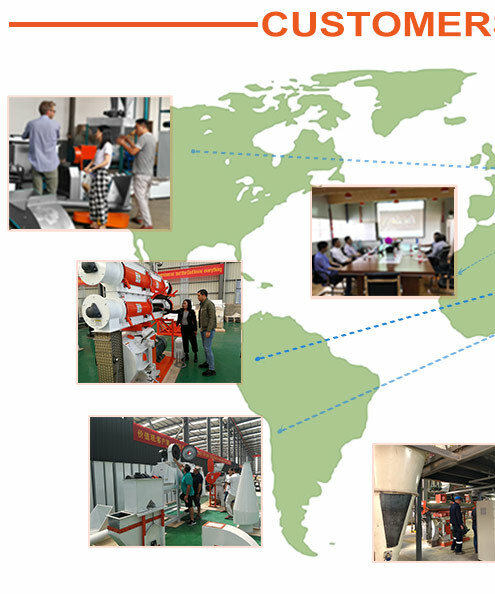 Strongwin manufacturing basic principle:No labour saving though complicated processing,no material reduction though high cost. 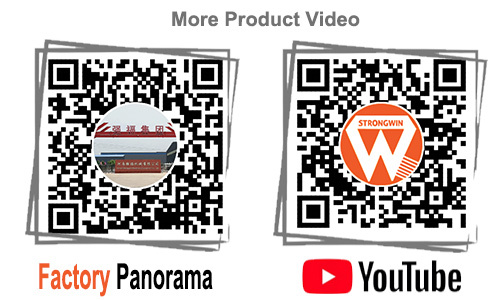 Strongwin Manufacturing requirement:Build high-quality machinery with craftsman spirit.Strongwin are ur best consultant for feed pellet production line,if u have any demand,pls contact Strongwin people,we will give u the support on it. 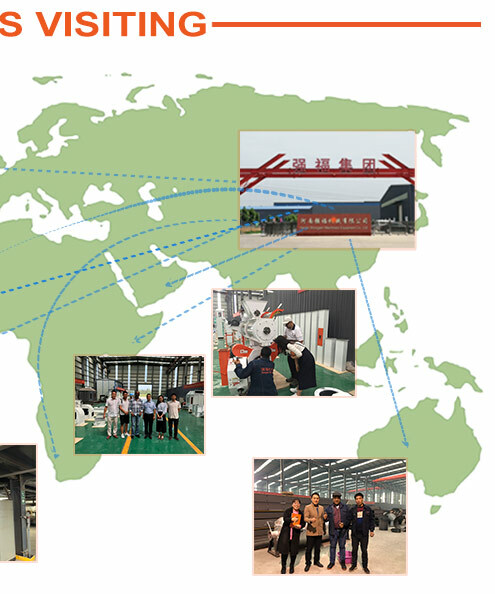 Company Name: Henan Strongwin Machinery Equipment Co., Ltd.